We are sure your time with us will be a great learning experience as well as lots of fun. For all queries, call us on 083 304 1882 preferably in the mornings up till 12h00 or alternatively please send an SMS / whatsup message, or drop us an email - justsoswim@gmail.com, and we will gladly try to assist you where possible. New members have a once off registration per family. The swimming pool water temperature should be kept at around 28- 30 degrees at all times. Lessons will only be cancelled in extreme weather conditions such as lightning. We closed on public holidays and special days. 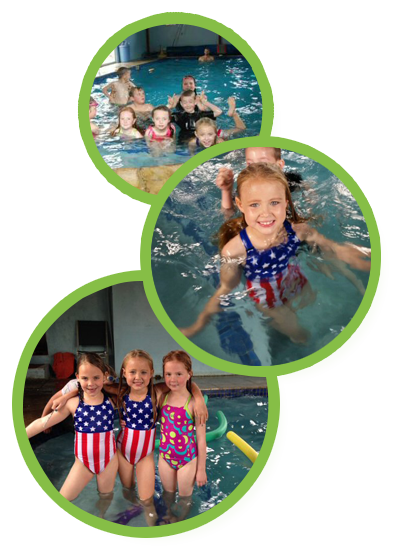 - See our yearly swim calendar. In order for your child to obtain the maximum from his/her lessons it is imperative that they not miss any lessons if at all possible.